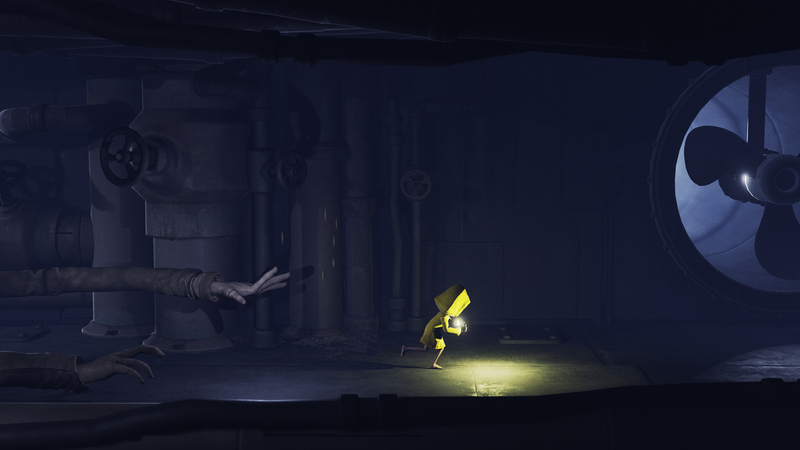 Little Nightmares looks like a spooky good time. 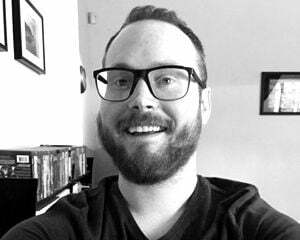 That's what I used to think, anyway. What changed? Now I've seen this trailer detailing some of the ways in which your little character Six can perish during the platforming adventure, and I've gotten a too-good look at the long-armed monster man (starting at 0:13 in the video). I want nothing to do with him. Nothing at all! 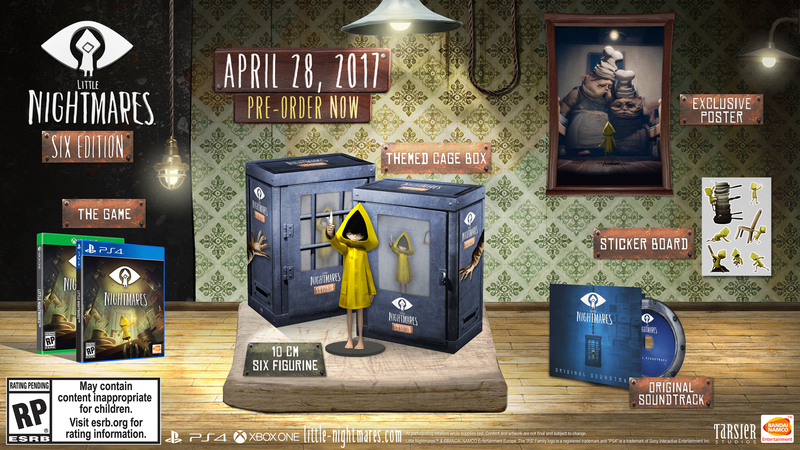 Publisher Bandai Namco has confirmed an April 28, 2017 release for the game on PC, PlayStation 4, and Xbox One, including a physical collector's edition shown below. 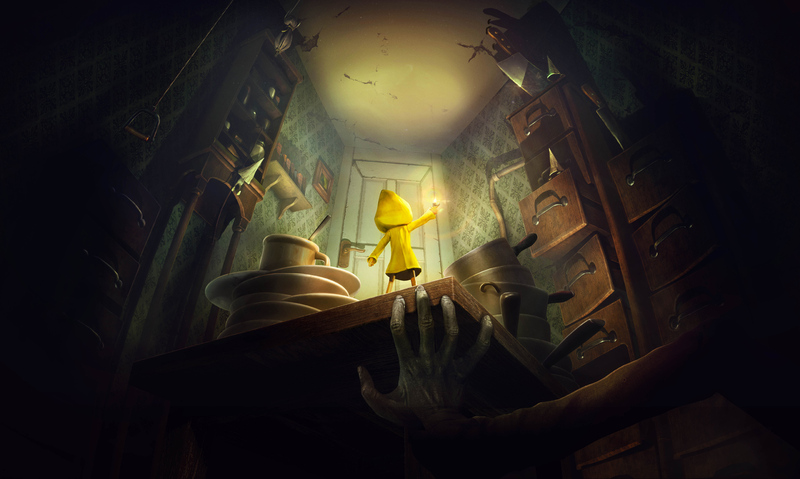 I'm gonna play Little Nightmares, don't get me wrong, but good lord am I dreading some of these sequences.